Upon your arrival at the airport, meet our representative awaiting just outside the arrival hall, past the customs area & currency shops. Later set on a journey to your destination, the Pink City of Jaipur. On arrival in Jaipur you will be escorted to a hotel where you will stay for the night after which you will commence your sightseeing tour of the region. Today set out on drive to Udaipur in the morning and en-route pay a visit to the famous Jain Temple of Ranakpur. This temple is unique as it has 200 pillars, each one carved differently and 29 halls adorned with beautiful carving and sculptures. 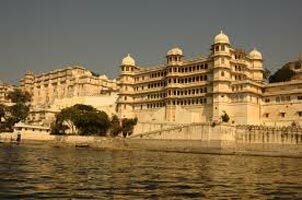 Resume the drive thereafter and on arrival in Udaipur check-in a hotel for overnight stay. 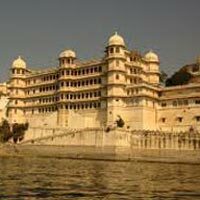 The breathtaking beauty of the lakes - Pichola & Fateh Sagar & the magnificent structures built around them, impress every visitor to Udaipur. The city has been voted the best tourist destination in the world in multiple traveller surveys.